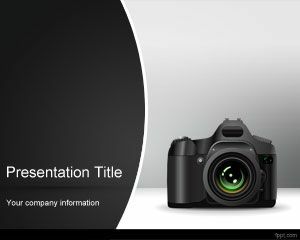 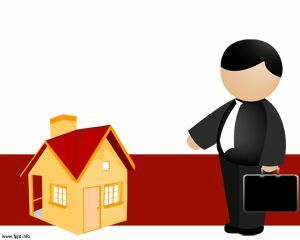 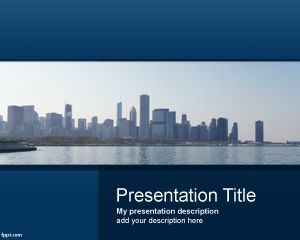 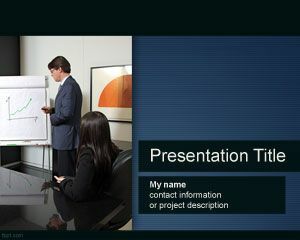 Chicago PowerPoint template is a nice background with Chicago skyscrapper image that you can download for business presentations including strategic management PowerPoint presentations and other business needs. 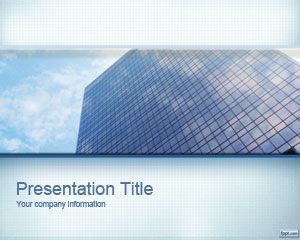 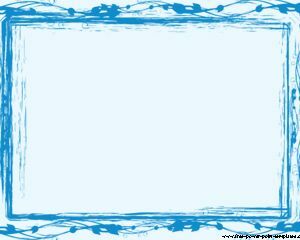 The template contains a blue background color with rectangles and different tones of blue. 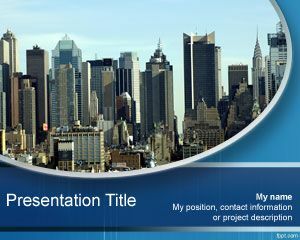 The photo is a real photo that was taken on Chicago city in 2008 during a sunny day.